There are many grade of stainless steel, as the 440 stainless steel spring sheet, it is not widely seen and used in our life. We are all similar with SS 304, SS 316L, but we do not know much about 440 grade. Hardness: annealing, ≤269HB; Quenching and tempering, ≥633HV. Mechanical properties: Tensile strength (560 N/was), HB(250）. 1)Annealing, 800 ~ 920 ℃ slow cooling. The widely used kind is 440c stainless steel, it has the highest hardness in all stainless steel, heat-resistant steel. It has high hardness and wear resistance of medium, When grinding, its disadvantage is that the viscosity is bigger, and heat up quickly. It is widely used in handmade knife and quality system of factory tool because of the high corrosion resistance and toughness. 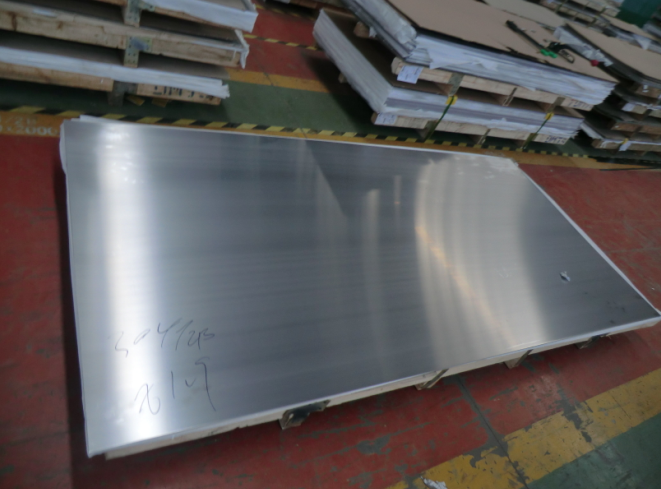 Talk about 440 stainless steel spring sheet, we must indicate the usage. It is widely used in making system of bearing parts which in corrosion environment, medical knives, scissors, nozzle, bearings, tableware, turbine blade, the blade, nozzle, valve, board feet and scissors, etc. We Jaway steel corporation has nearly 20 years fruitful experience. We are the professional manufacturers of 440 stainless steel spring sheet. Cooperated with CNPC, Porsche and TOYOTA, etc. Self-esteem, self-confidence and mutual benefit is our core spirit, “consider more and service more for our client” is our basic motto. Welcome new and existing client to inquiry.